Our blog has been quiet for the past few weeks as we focused simply on completing the project, which ends officially on October 2nd. The container list is nearly complete. It is a huge spreadsheet that lists ever folder in the collection, arranged hierarchically by subgroup, series, subseries, and so on. The collection is huge. It has ended up being contained in 2021 bankers boxes (each bankers box is 1.2 cubic feet for those of you who can visualize in three dimensions), 24 oversize boxes and 4 oversize folders too large for our shelves and housed in a flat file with very, very wide drawers. While finishing up the documentation for this project and cleaning up our work spaces, I found a box full of metal fasteners that were pulled from various levels of the excavation that was a big part of the work we’ve done over the past four years. 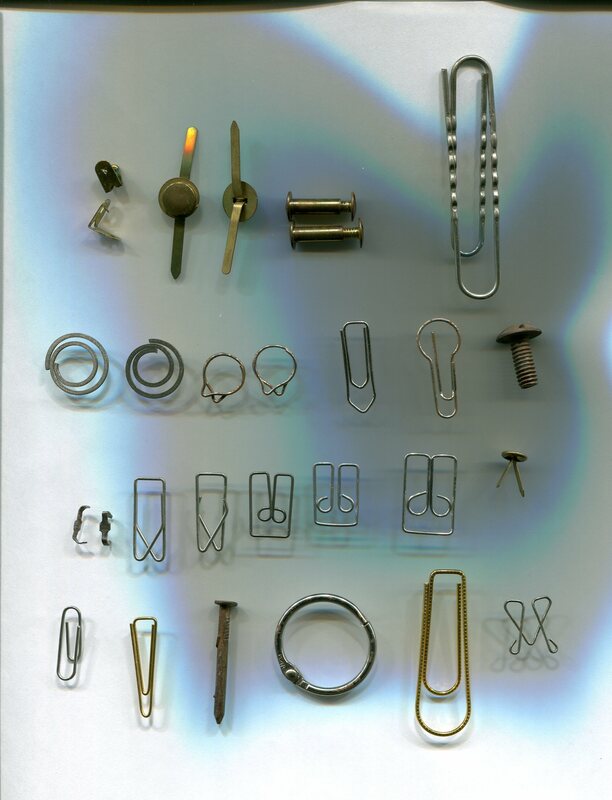 We knew these metal bits were destined for the trash; we removed them so they wouldn’t further damage the paper with rust or simply because of their thickness in a folder. We didn’t keep track of what years they were in use or which subseries they came from. But for some of us, they summon a sense of the people who wrote the memos and the reports, who slipped on a paper clip or added files to a binder before closing up a folder for the last time. I think that the nail fell into the box by mistake, but everything else was used in one or more of the decades that we’ve lived through in the past four years. Many things can summon up a moment from the past, even one you didn’t live through yourself. 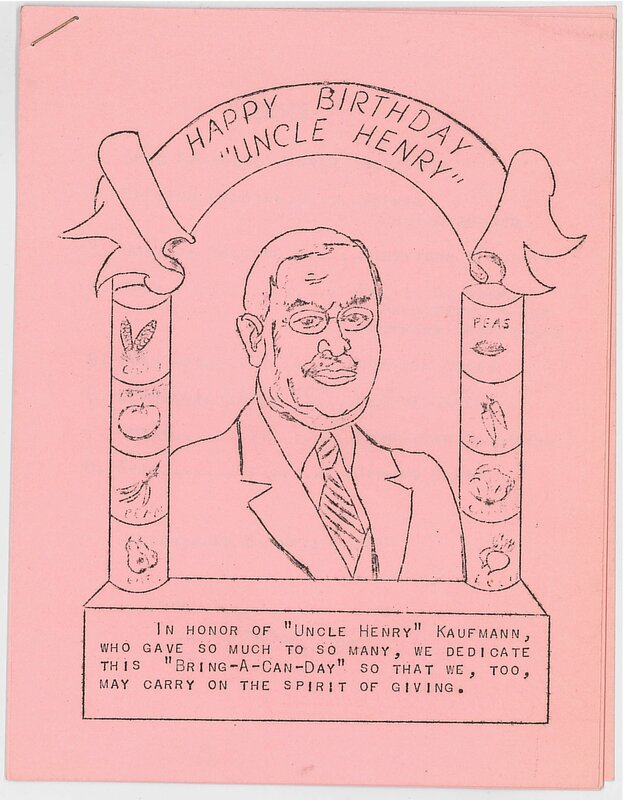 Of course many things about this collection, or any collection that spans the better part of a century, make you vividly aware that the people who created the documents lived very different lives than we do today. We’ll write at least one final post next week before we depart for our next projects. After our success with MediaPreserve digitizing a number of sound recordings earlier in the year, we returned back to the vendor to digitize five short films. These films have been reviewed, described, ingested into a digital repository, and are now available through the Center’s Digital Collections. 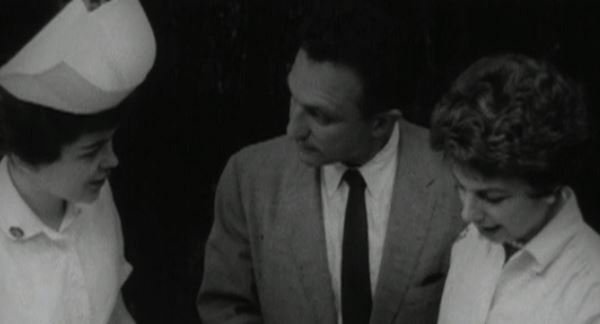 Two of the films, “A Journey into Life” and “At Any Given Moment,” have celebrity narrators, Sid Caesar and Alan King, respectively, to guide and appeal to viewers as part of the Federation’s educational, fundraising, and outreach efforts within the metropolitan New York area. 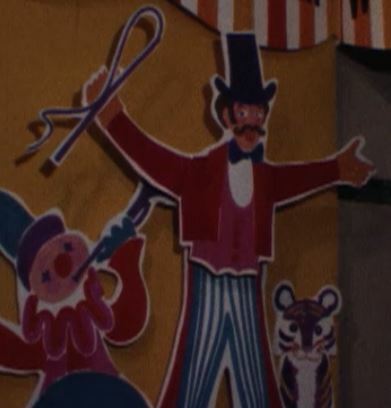 However, perhaps the greatest find is, among these newly digitized and available resources, the Dial-a-thon footage that captures the exuberance and excitement of a themed fundraising event with hand drawn tigers, ringing telephones, and circus music. 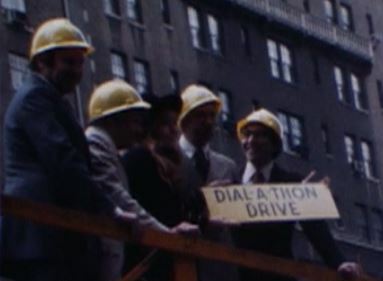 We have been able to positively identify Federation President Lawrence B. Buttenweiser, Martha K. Selig, comptroller and soon-to-be Mayor Abraham Beame, and Bess Myerson in Dial-a-thon. 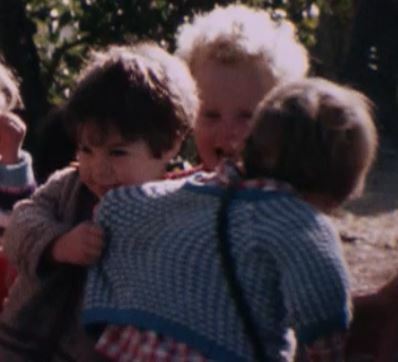 If you are able to identify any persons in the five films, please contact us and we can add this valuable information to the description of the footage. After a sunny and warm Memorial Day, our thoughts are turning to summer hats. 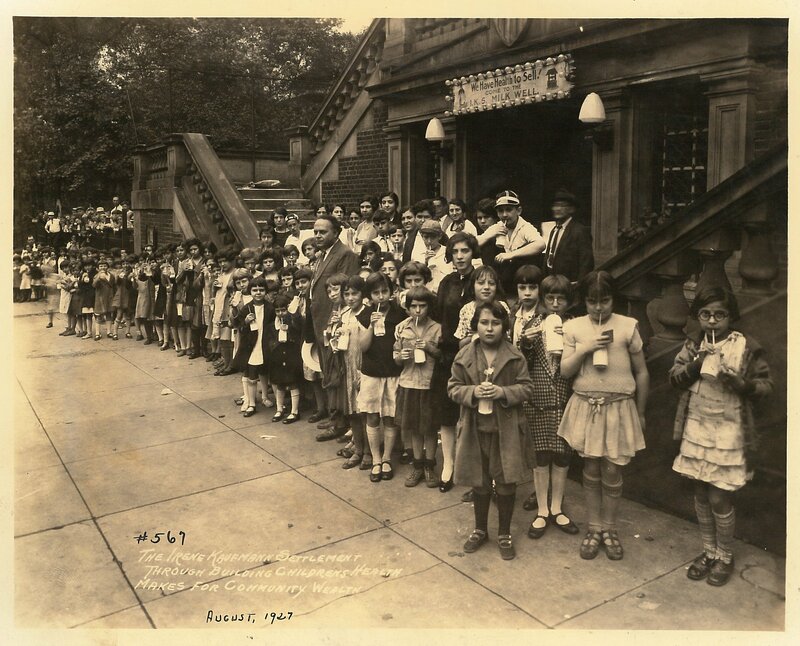 In 1940, one or more of Federation’s affiliated homes for the aged purchased 75 straw hats, presumably for their male residents, through Federation’s Joint Purchasing Agency. 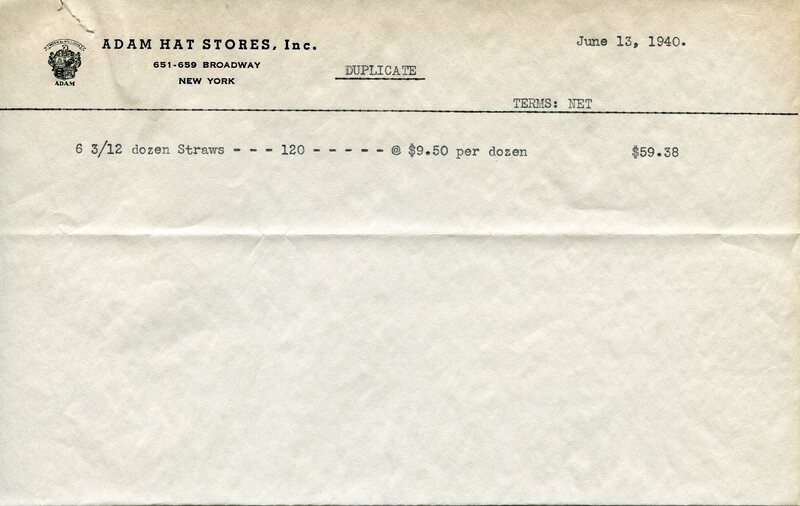 The letter below was sent to a Mr. Bernstein, probably in the Joint Purchasing department, encouraging swift payment to the hat company. 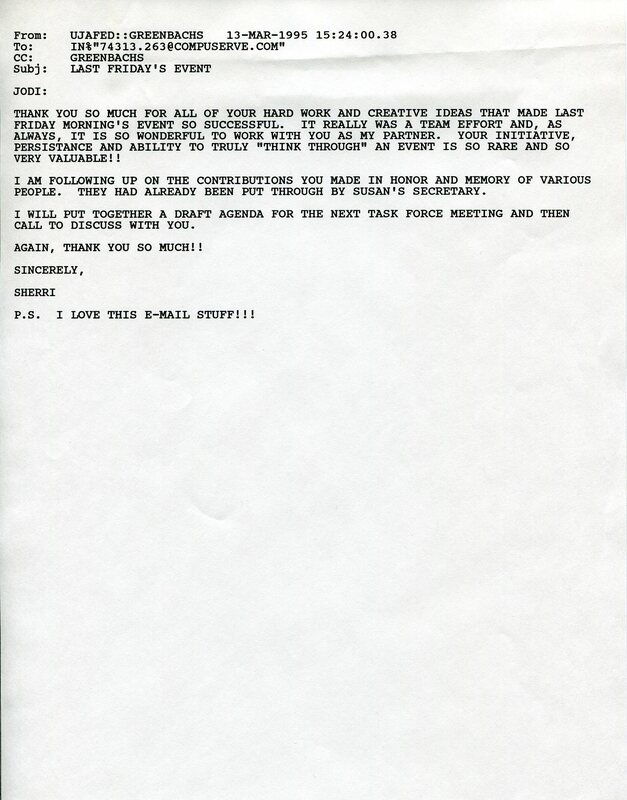 Hopefully the check was in the mail and crossed with this letter. The company that supplied the hats was Adam Hats, a manufacturer and retailer of what seems to have been many styles of men’s hats. 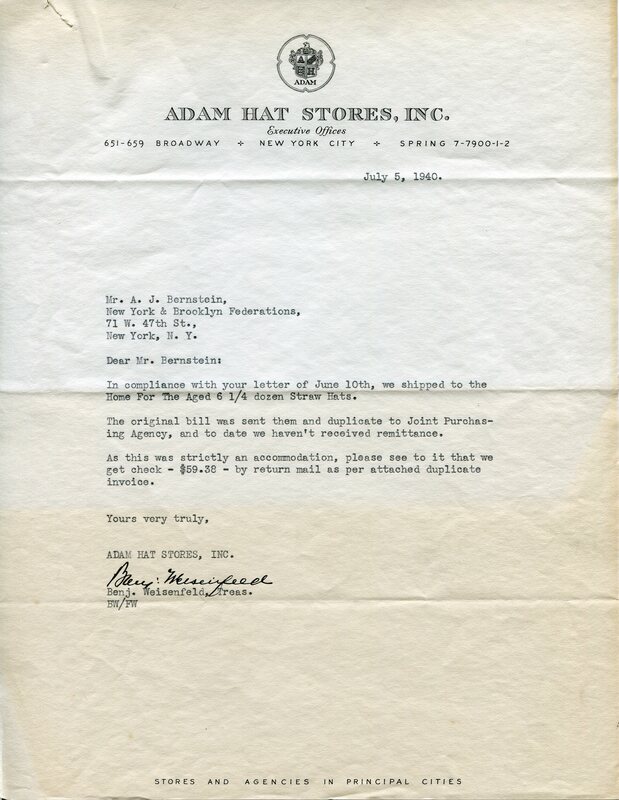 In 1940 Adam Hat Stores’ administrative offices were at 651-659 Broadway, a block and a half north of Houston Street and less than 2 1/2 miles from 47th street. Not far for a check to travel. 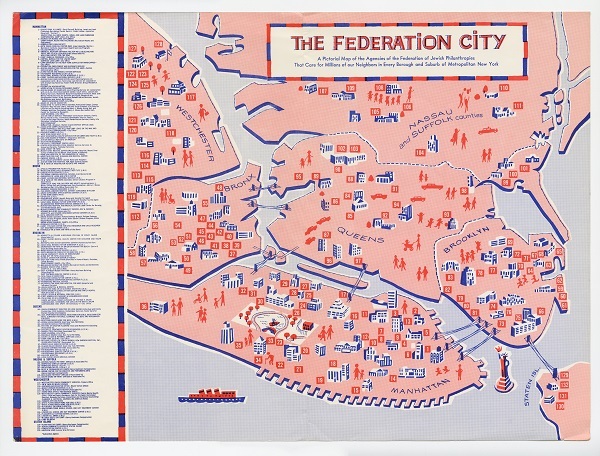 In 1940 Federation supported a few “old age homes” in Manhattan and Brooklyn, including the Jewish Home and Hospital for the Aged on west 105th and 106th streets in Manhattan, now called Jewish Home Lifecare. 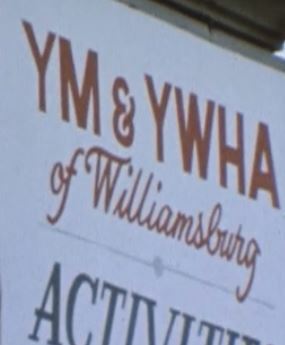 The correspondence refers to a generic “Home for the Aged”, leading us to believe that the hats were sent to several different senior residences. 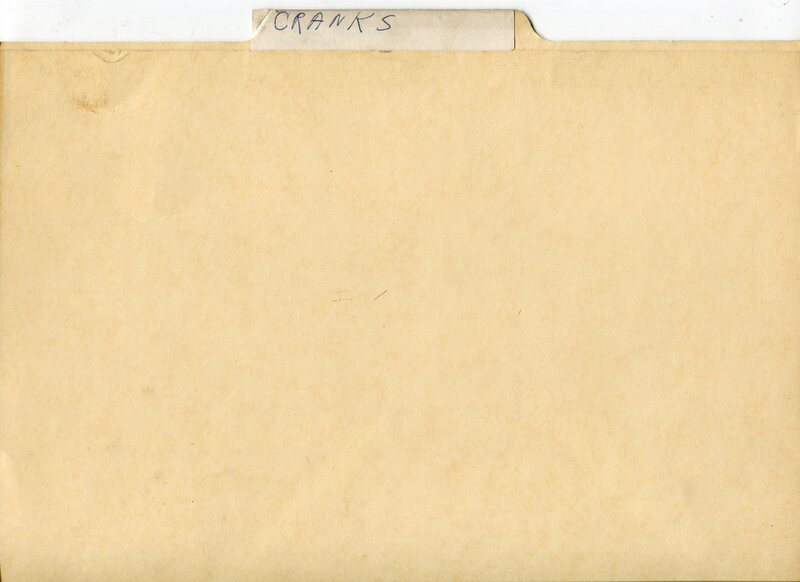 We saw no mention of women’s hats in the files, but presumably they were ordered from a women’s hat maker, and presumably the check for those hats found its way more promptly to its destination. 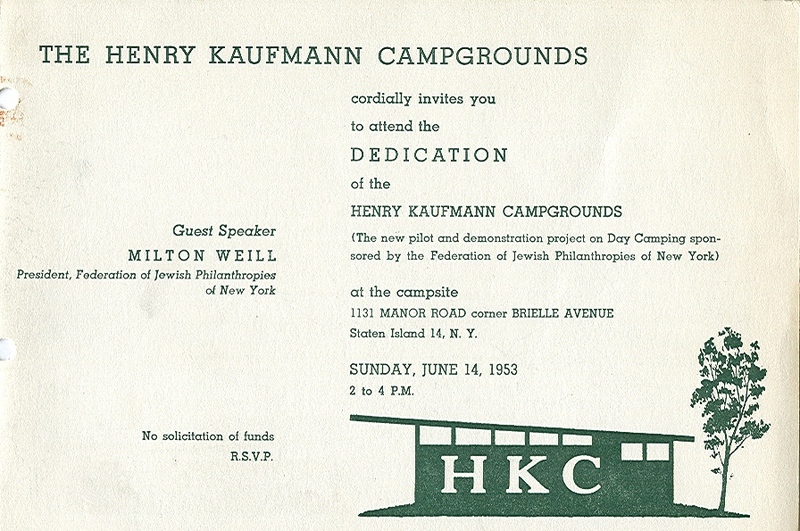 The Joint Purchasing Corporation (JPC) of the Federation of Jewish Philanthropies was established in 1922, just 5 years after the formation of Federation (until 1944 called the Federation for the Support of Jewish Philanthropic Societies of New York City). 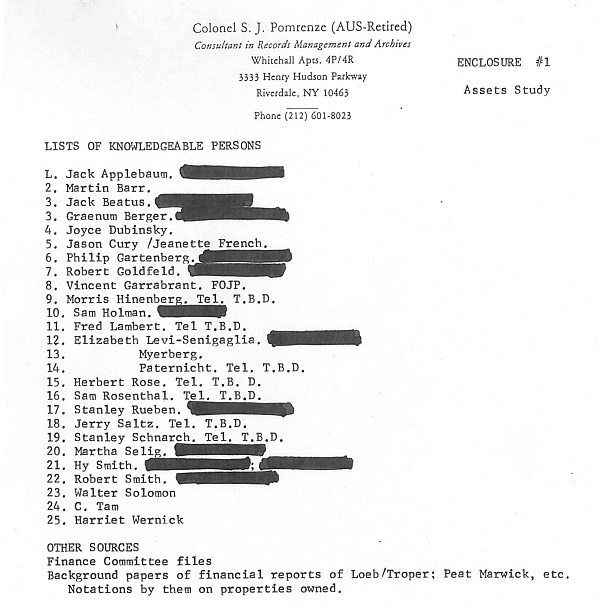 According to a UJA-Federation pamphlet from 1989-1992 when UJA-Fed was considering an alternative structure for shared services, JPC was established as “a not-for-profit corporation to serve primarily the procurement needs of the institutions supported by the Federation of Jewish Philanthropies of New York”. 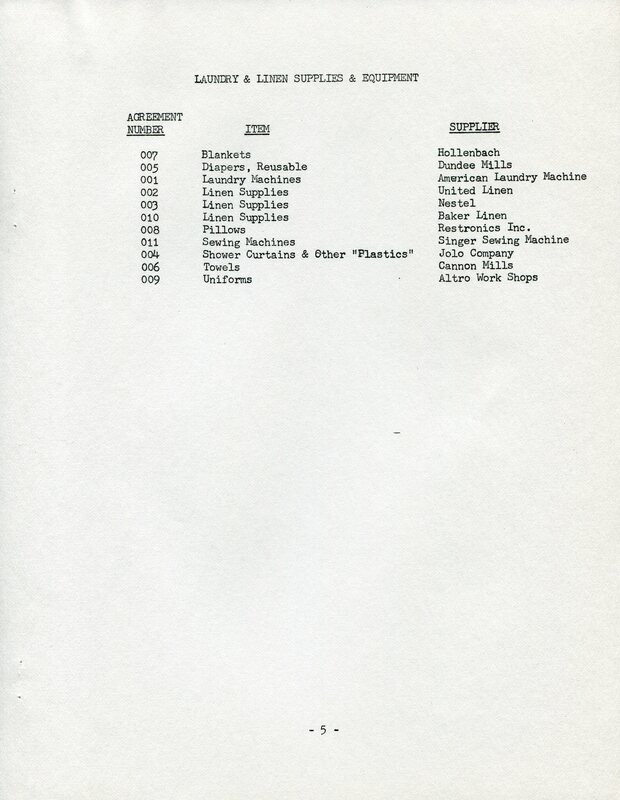 Sent along with the May 1974 newsletter was an Index of Purchase Arrangements, listed by type of object. On the “Laundry & Linen Supplies & Equipment” page it is interesting to see that Altro Work Shops, then an agency of Federation, is listed as the supplier for uniforms. 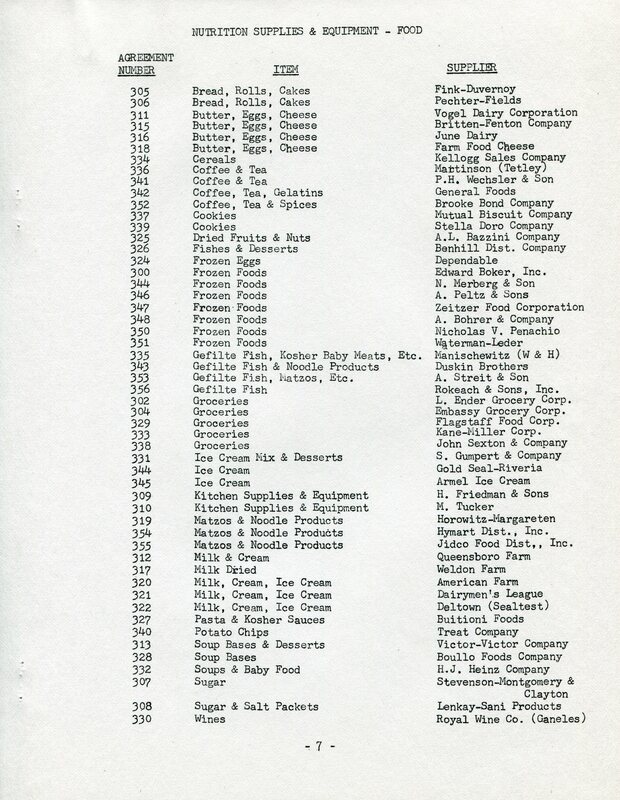 And on the Nutrition Supplies & Equipment – Food” page the list of Jewish-style and kosher foods is evocative of the era and geographic location in New York. A recent blog post on the Urban Mass Transit Act (UMTA) of the 1960s discusses another aspect of JPC’s reach, in assisting Federation agencies in buying cars and vans at lower prices through grants from UMTA. 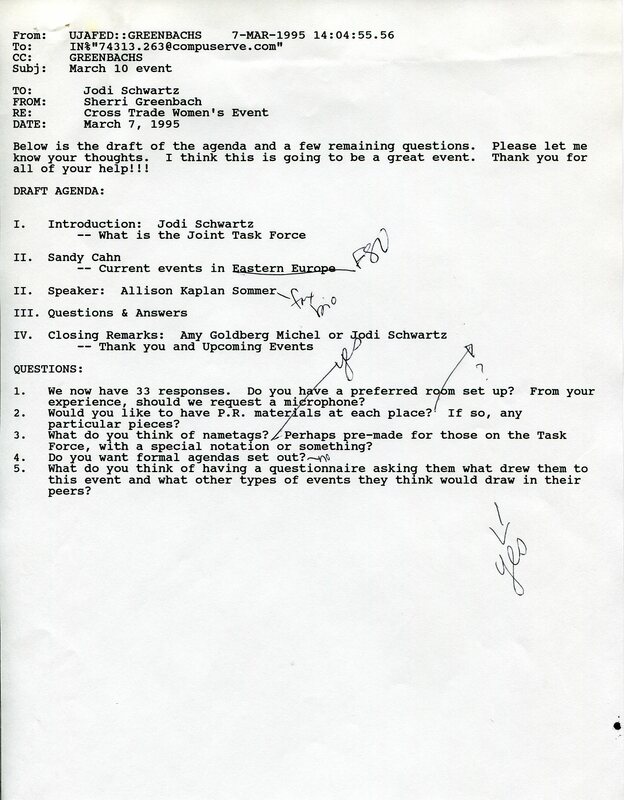 An earlier post, on Federation’s Research Committee in the 1960s, mentions joint purchasing as a subject for future study. 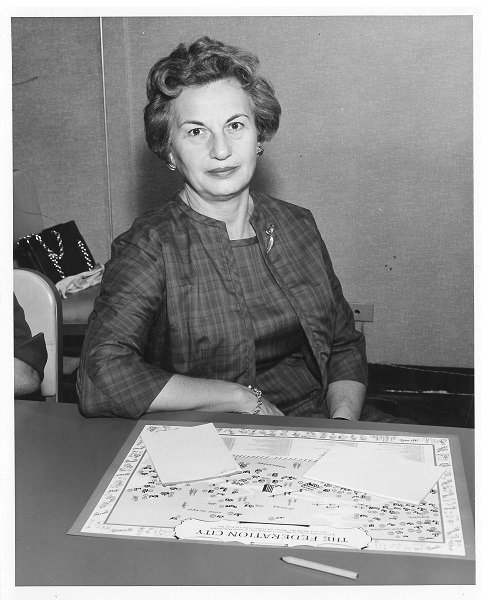 JPC “opened its doors to all not-for-profit institutions and agencies in the New York Metropolitan area” in 1976, and soon after began opening offices in other cities, including Philadelphia, Pittsburgh and St. Louis. “The value of a shared service organization is based on effective, cooperative procurement techniques and the economies of volume contracting”, according to the 1989-1992 pamphlet. 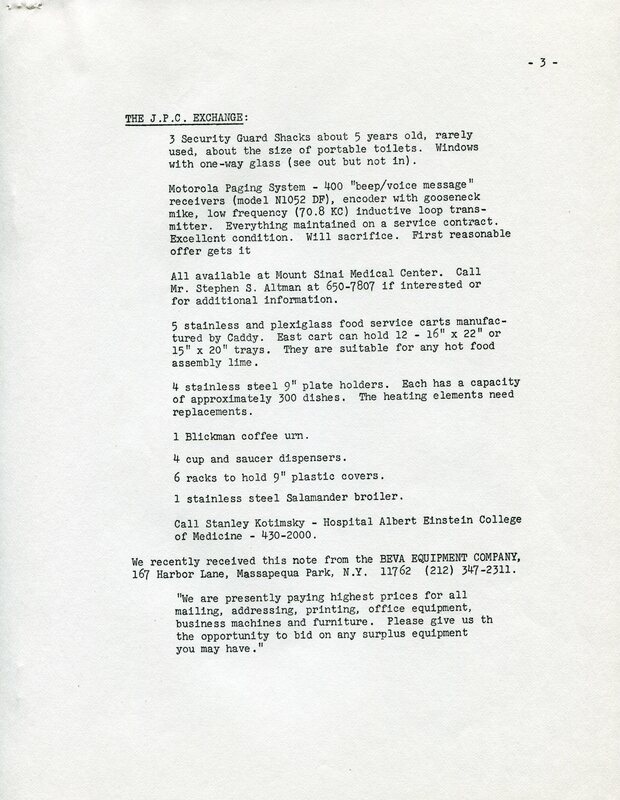 Listed as services in the pamphlet were programs for the purchase of fuel oil, furniture and equipment, travel services, asbestos abatement, medical/surgical purchasing, computer maintenance, and many other services that were of value to the varied agencies in the Federation network. 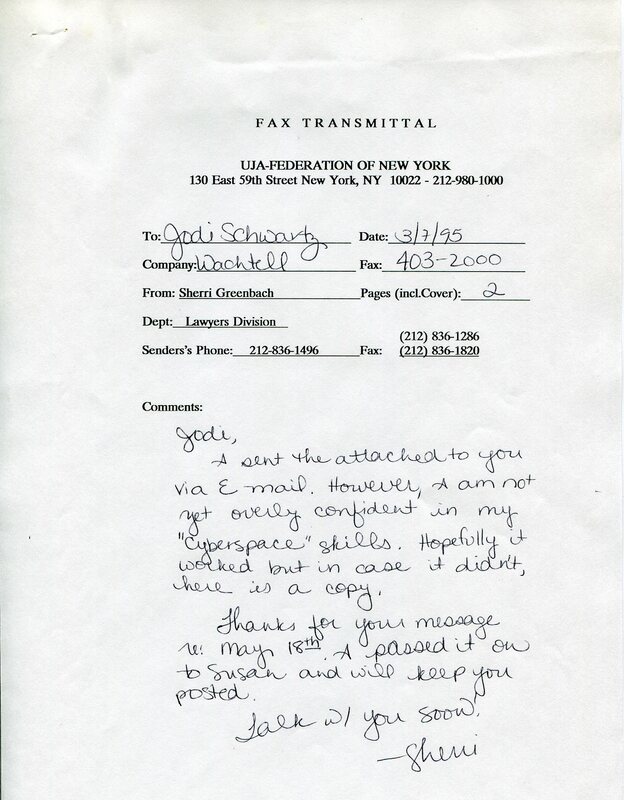 By about 1990, UJA-Federation was considering a new model for shared services, under the leadership of Bonnie Shevins, Executive Director of Shared Services and Administration. The files on the meetings and decisions made in connection with shared services after the merger have recently been processed and are available for research. It appears that JPC exists today as Healthcare Supplyside Solutions, based in New York City but no longer at the UJA-Federation headquarters, according to the JPC website. 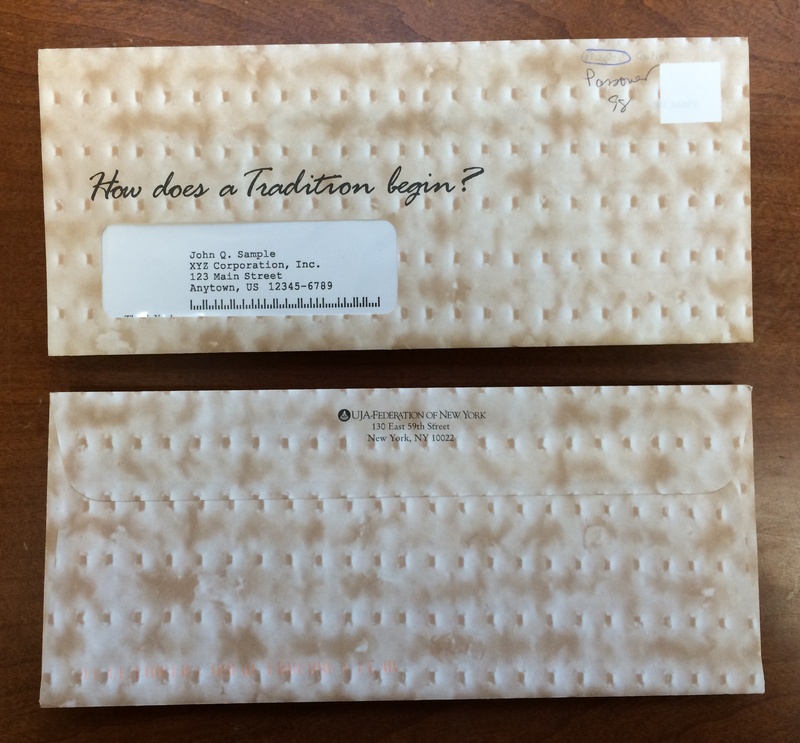 As we arrive at the last few days of the festival of Passover, we wanted to take the opportunity to share with you this novel Passover-themed fundraising appeal envelope that looks just like matzo! This and other samples of direct mail fundraising appeals can be found within the UJF Marketing and Communications subseries. The UJA-Federation Archivists wish you a chag sameach and a joyous Passover!